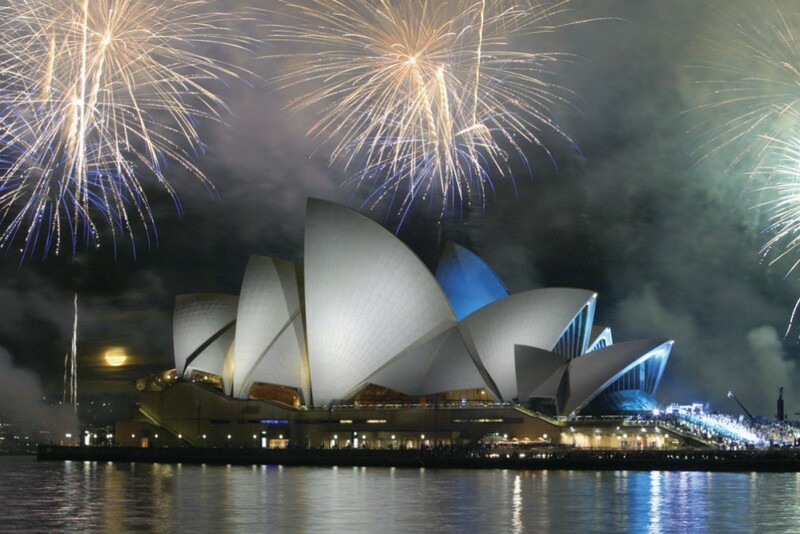 Now is the time to book your Christmas and New Year’s vacations if you haven’t already. 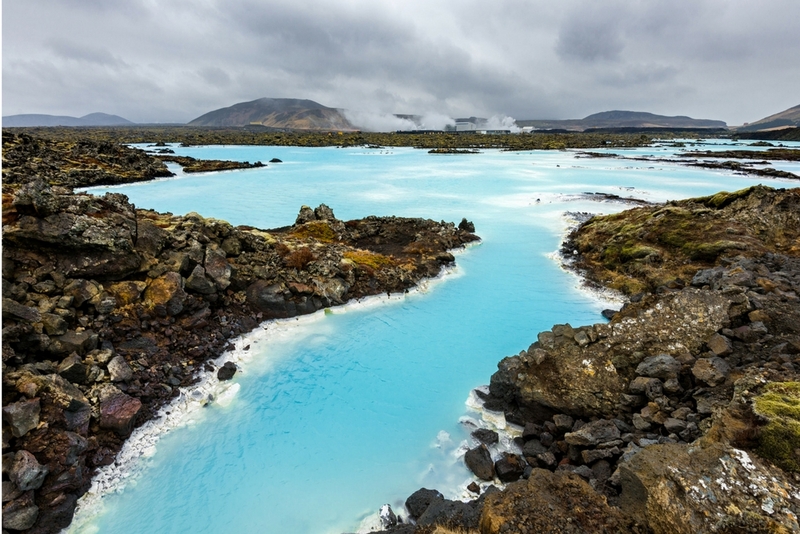 Many of the most popular destinations have filled up, but the Trusted Travel Experts on our WOW List know about last-minute availability and have other ideas for off-the-beaten-path escapes. 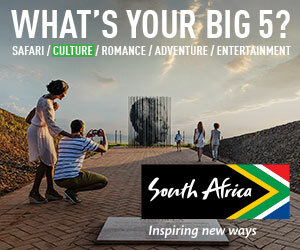 Browse our list of holiday getaways and get planning asap. 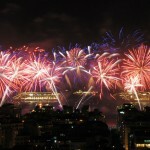 Rio de Janeiro is one of the most exciting cities for ringing in the new year, rivaling New York, Sydney, and London. 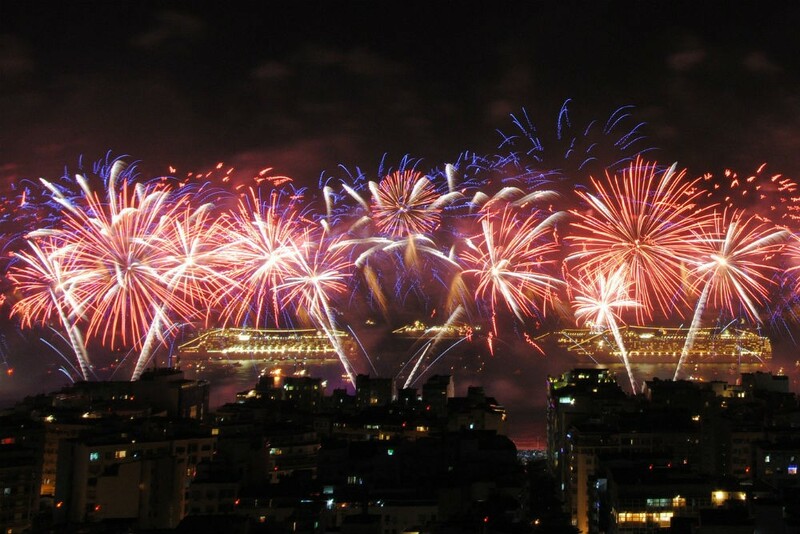 “It’s not just the size of the Réveillon celebration that makes Rio stand out,” says Paul Irvine, Trusted Travel Expert for Brazil, of the fireworks display and festivities on Copacabana beach. “Everyone dresses up in white and throws flowers into the sea as offerings to Yemanja goddess for prosperity during the new year, which makes a spectacular sight.” There is still availability at The Emiliano, a design hotel that opened last year on Copacabana beach and that hosts its own New Year’s party with fabulous views of the fireworks. Read Paul’s Insider’s Guide to Rio de Janeiro, and reach out to him through our site to be marked as a VIP and get the best possible trip. A few overwater bungalows are still available, as well as some catamaran yacht charters, says Tahiti travel specialist Kleon Howe, and no matter where you decide to spend the festive week, he can score you a table for a romantic dinner at La Villa Mahana (maximum seven tables per evening with Chef Damien) with almost 360-degree views of the Bora Bora lagoon. 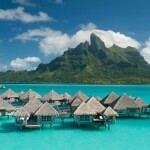 Of course he can also arrange private snorkeling trips to see the manta rays and leopard rays off Bora Bora. 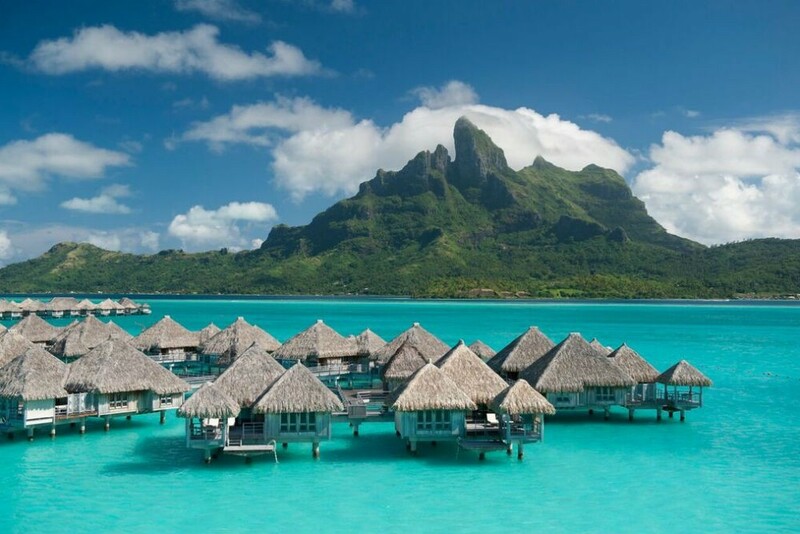 Read Kleon’s Insider’s Guide to Bora Bora, Tahiti, and French Polynesia, and reach out to him through our site to be marked as a VIP and get the best possible trip. This area was not affected by this fall’s hurricanes, so pack up the family—or a group of friends—and relocate to a sunny Cabo villa rental for the holidays. The weather is perfect, the water is beautiful, and when you rent a house, you can enjoy the festive season almost as if you were at home, but with more perks: ocean views, panoramic terraces, gourmet kitchens, private chefs, private pools. Wendy's Cabo travel specialist Julie Byrd still has several available properties over Christmas and New Year’s, including: Villa Bellissima (8 bedrooms, 2 pools, a gym, and oceanfront views), Villa Grande (6 bedrooms, oceanfront views ideal for whale watching), Villa Bahia de los Frailes (off the beaten path close to Cabo Pulmo National Marine Park, a great home for divers), Villas del Mar (beachfront in Palmilla), Villa Real (located on a golf course). These villas have a seven-night minimum, and Julie has a ton of others with only a five-night requirement. 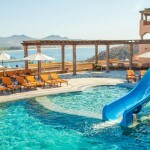 “Remember that we can have the villa completely decorated for any holiday and we can provide in-villa chef services—even better than some restaurants.” Of course, if you prefer to hit the town and sample Cabo’s foodie scene, Julie can steer your crew to the best restaurants for holiday feasts. 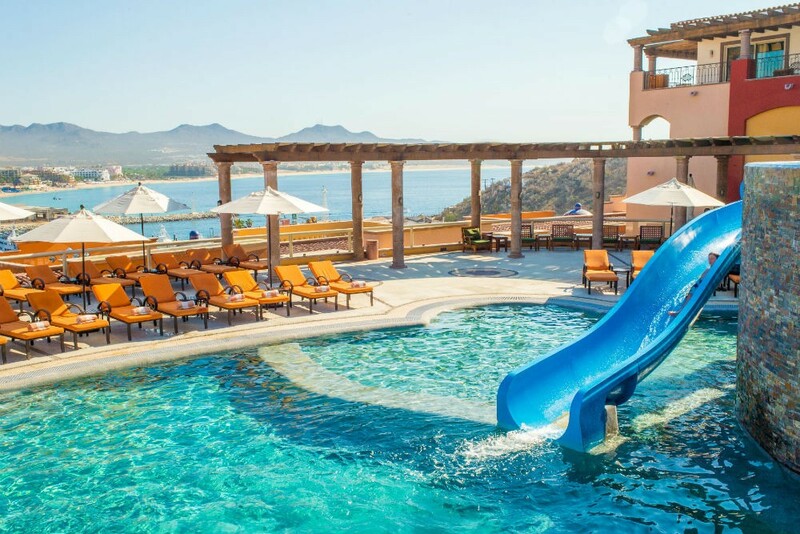 Read Julie’s Insider’s Guides to Los Cabos Villa Vacations and Beach Vacations, and reach out to Julie through our site to be marked as a VIP and get the best possible trip. Read Madelyn’s Insider’s Guide to London Vacation Rentals and reach out to her through our site to be marked as a VIP and get the best possible trip. “Laos is the one country I have to convince travelers to visit…and the one I get the best feedback about on their return,” says Andrea Ross, one of Wendy’s Trusted Travel Experts for Southeast Asia. 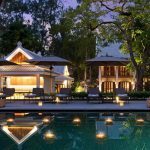 There’s still availability in lush, exotic Laos this holiday season, thanks partly to the new Azerai hotel in Luang Prabang. It’s right across the street from LP’s famous night market and a close walk to restaurants, the National Museum, and Mt. Phousi. 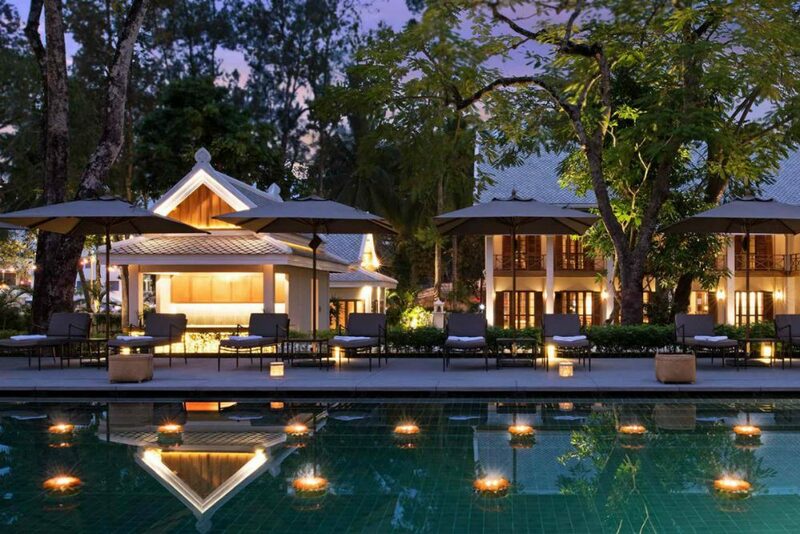 Combine a stay at the Azerai with visits to colorful villages, traditional Baci ceremonies, a float down the Mekong river (while enjoying a foot massage, no less), day trips to Kuang Si waterfalls, and a homestyle cooking class. Read Andrea’s Insider’s Guide to Laos and reach out to her through our site to be marked as a VIP and get the best possible trip. 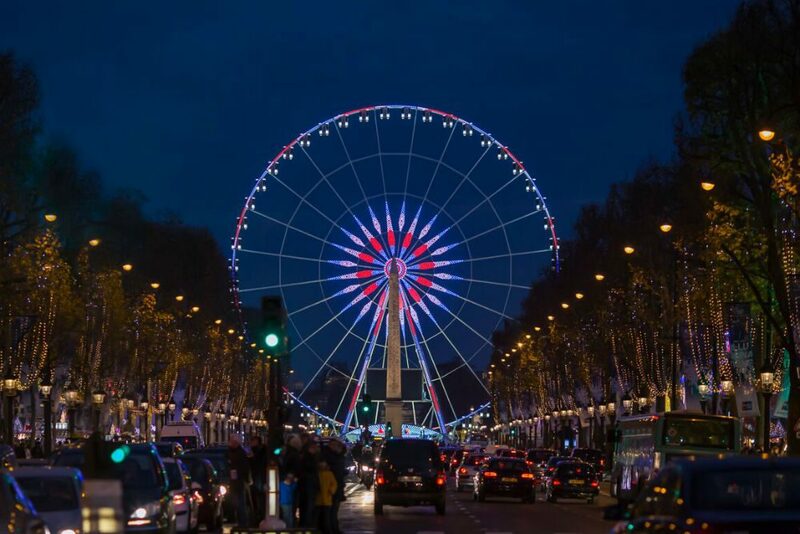 The City of Light is a no-brainer during the holidays: the illuminated Eiffel Tower, the foie gras and oysters that make special appearances on menus, the bûche de Noël, the chocolat chaud, not to mention all that shopping. 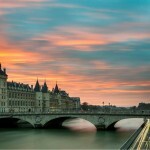 Annie Flogaus, Wendy’s Trusted Travel Expert for France villa vacations, still has availability in three of her well-located, well-appointed apartments. 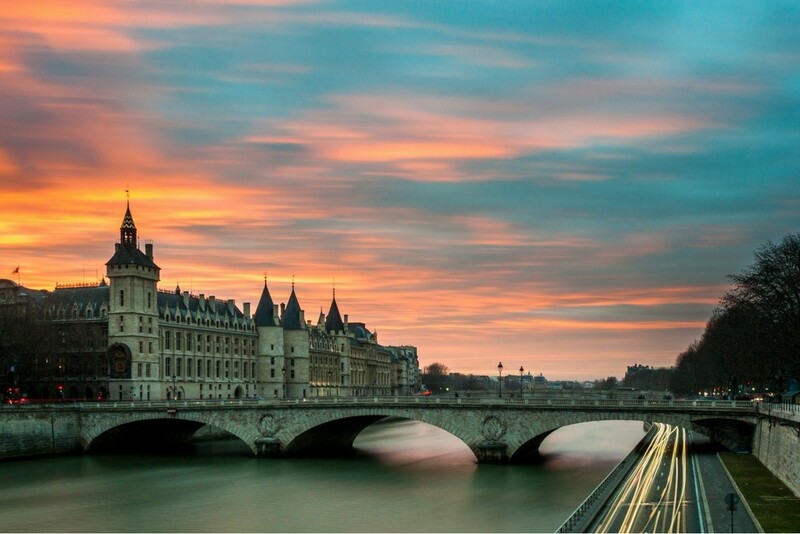 The one-bedroom Quai de Montebello has close-up views of the Seine and Notre Dame and works for couples—especially those who love to entertain, since the Maubert market is just around the corner. For a family of four or two couples, there’s Rue de Saints-Peres, a duplex tucked away in the neighborhood bordering the 6th and 7th arrondissements. “The boutiques on the adjacent streets provide endless opportunities for la leche vitrine (window shopping) without having to walk too far on a cold winter’s day,” Annie says. Her Rue du Four is in the heart of Saint-German and can fit six people in its three-bedroom spread. 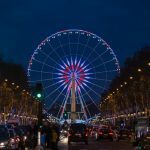 Read Annie’s Insider’s Guide to France Villa Vacations, and reach out to her through our site to be marked as a VIP and get the best possible trip. 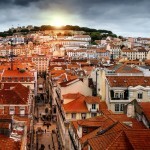 Mike Korn, one of Wendy’s Trusted Travel Experts for Portugal, knows of availability in Lisbon, in the Alentejo, and in Madeira. 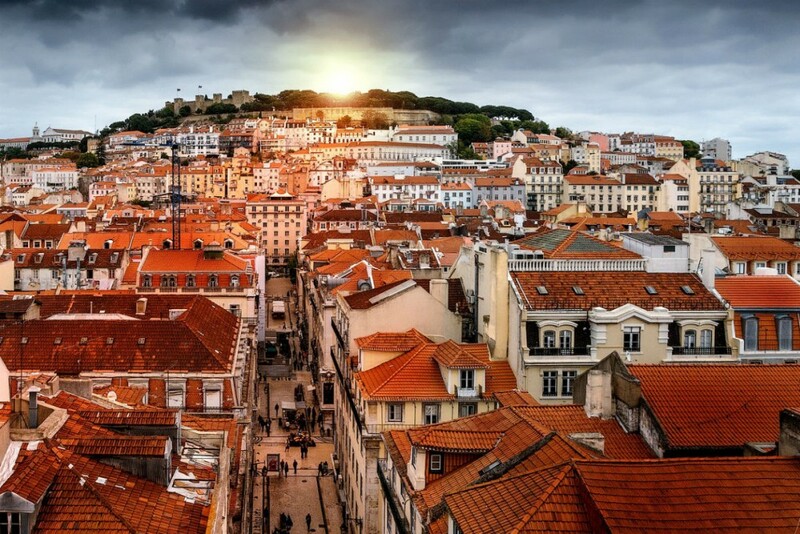 “Lisbon has a mild winter climate, and in the cooler months you can really feel the history,” says Korn. “It is less crowded, and all the buildings have that distinctive type of low-sun shadow that only older European cities have (a photographer’s dream).” He recommends Pousada de Lisboa, describing it as an underrated luxury boutique hotel with an authentic Portuguese feel (it was formerly the home of the Ministry of Internal Affairs). In the Alentejo, he recommends the off-the-beaten-path Torre de Palma Wine Hotel for its many activities, outstanding food, and a 360-degree view from the estate’s main tower. 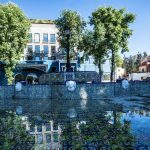 Korn can arrange a visit to the nearby UNESCO World Heritage Site Évora; a private cooking lesson in a local home with an expert chef; and a traditional Christmas Eve in a small village with a local family. “The villagers gather in the town square to light an enormous bonfire (Madeiros in Portuguese), while singing (and drinking) the night away.” In Madeira, an archipelago about a 1-hour-45-minute flight from Lisbon), he says, “The weather is mild and offers city life, great hiking through the famous levadas, island hopping to places like Porto Santo which has beautiful beaches.” What’s more, he adds that New Year’s Eve in Funchal, Madeira’s largest city, is known for having one of the best fireworks displays in the world. Read Mike’s Insider’s Guide to Porto and the Douro River Valley, and contact him through our site to be marked as a VIP and get the best possible trip. Colombia offers an easy way to have two vacations in one: a vibrant party-filled scene in Cartagena, paired with a quieter escape in the green hills of coffee country. 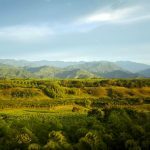 Eric Sheets, Wendy’s Trusted Travel Expert for Colombia, describes the city at this time of year: “It’s a festive scene where café tables are pulled into the roads for celebratory dinners, lights are hung from brightly hued colonial houses, and music is emanating from all directions,” he says. 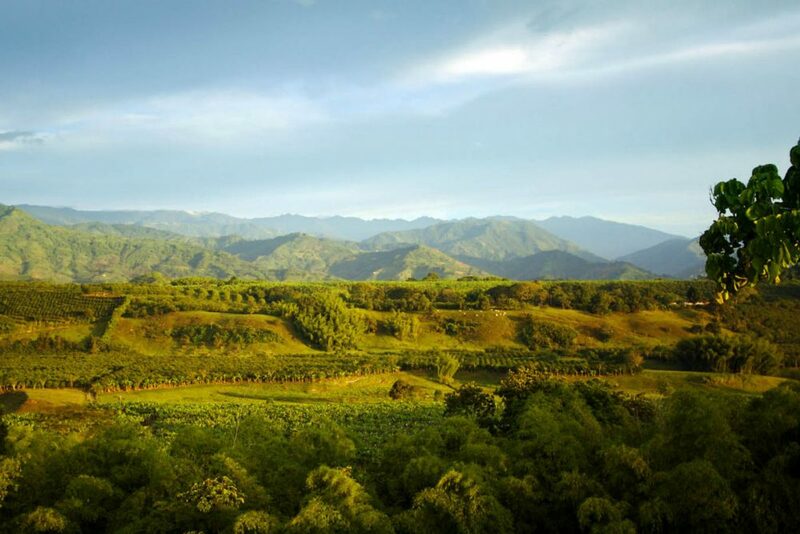 “And the New Year’s party at the Sofitel Santa Clara [which still has availability] is not to be missed.” In the countryside, he still has access to rooms at Hacienda Bambusa, where you can visit coffee estates to learn how the beans are produced, and he still has space at a private three-bedroom farmhouse in coffee country, ideal for families or groups of friends. Read Eric’s Insider’s Guide to Cartagena, Colombia, and reach out to him through our site to be marked as a VIP and get the best possible trip. Affordable Festivities in the U.K. 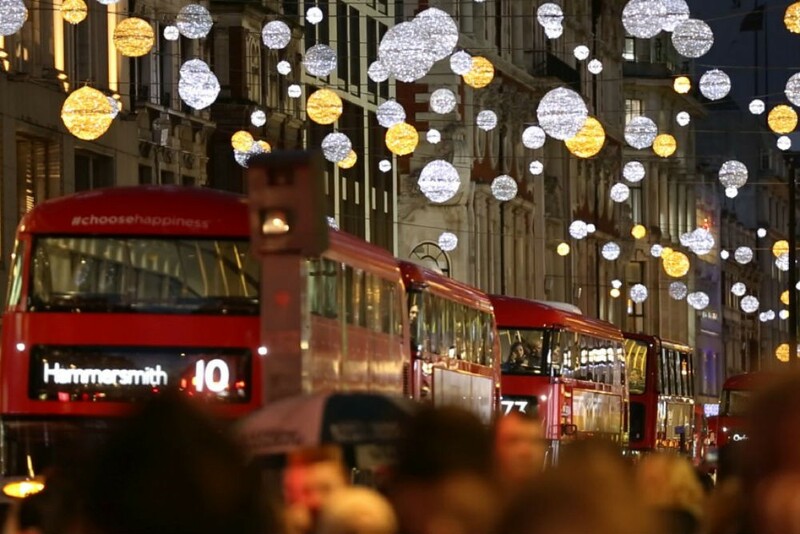 The UK and Ireland remain good value destinations for festive season as the dollar is still relatively strong. “Our hotels in key cities such as London, Dublin, Edinburgh, Bath, and Belfast still have great space, and the value is good. Many of our hotels are offering great specials such as four nights for the price of three on key dates, and others are offering other great specials such as discounting second rooms for families,” says Jonathan Epstein, one of our Trusted Travel Experts for England, Ireland and Scotland. 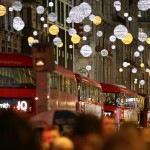 Christmas and New Year’s packages at castles, country houses, manors and resorts can also still be found, and, he adds, “We also have some really great guided experiences such as touring London Christmas lights by mini cooper and even a Charles Dickens Christmas tour around London.” However, he notes that space is going faster than normal as those who had Caribbean vacations are now moving their plans farther north in the wake of a terrible hurricane season. Read Jonathan’s Insider’s Guides to Scotland and the Cotswolds, and reach out to him through our site to be marked as a VIP and get the best possible trip. 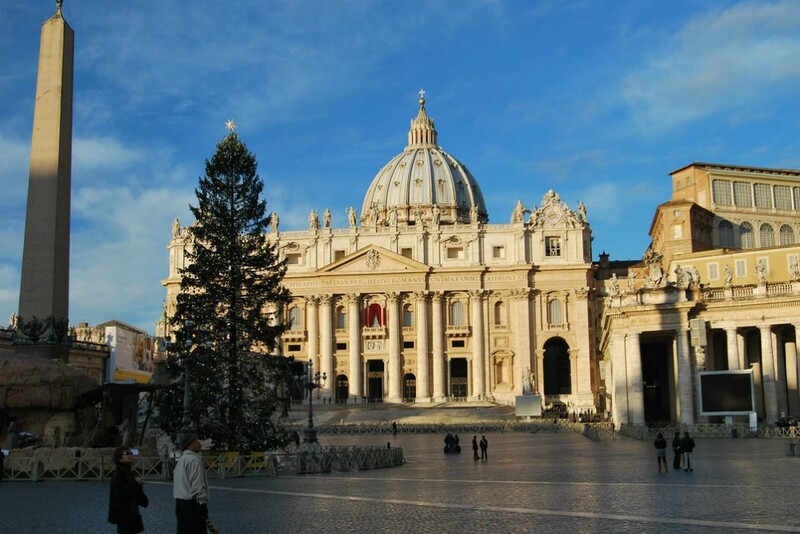 Rome is a natural pick for celebrating Christmas. “You not only get Rome’s festivities, but also Vatican City’s celebrations,” says Andrea Grisdale, Trusted Travel Expert for Italy. 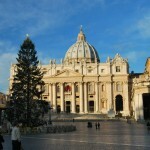 “At the Vatican, the Pope delivers a Christmas Eve midnight mass, and tickets for this sell out well in advance, so if you want to guarantee your position in St. Peter’s, book now.” Andrea can help travelers find spots in coveted accommodations such as J.K. Place Roma, Villa Spalletti Trivelli, and Portrait Roma (though she notes these rooms are selling like hot cakes already, so act fast). She can direct you to iconic Christmas activities and can suggest plenty of family activities to keep everyone feeling young at heart, such as the oldest known nativity scene (a 13th-century marble scene now housed in the museum of Santa Maria Maggiore), the annual Christmas concert in the Nervi Aula in the Vatican, and the huge Christmas market in Piazza Navona. Read Andrea’s Insider’s Guides to the Amalfi Coast and Italy’s Lakes Region, and reach out to her through our site to be marked as a VIP and get the best possible trip. As you know, many Caribbean islands were devastated by this year’s hurricanes. (We have info on how to help them recover.) But not all were in the storms’ paths. St. Lucia, Barbados, Grenada, Antigua, Aruba, Bonaire, Curacao, Jamaica, Grand Cayman, St Kitts & Nevis, and the Bahamas made it through relatively unscathed and are beginning their tourist seasons as planned. Talk to Caribbean travel specialist Lindsey Epperly for more info, or contact Wendy directly via Ask Wendy for ideas and alternatives. 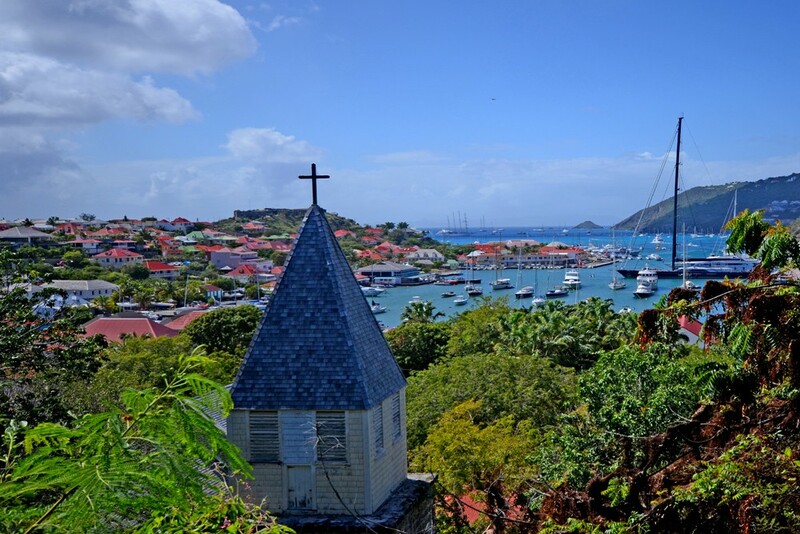 "St. Barth is on the road to recovery and officially reopens for tourism on October 30,” says Peg Walsh, our Trusted Travel Expert for the Caribbean island of St. Barts, which was hit by Hurricane Irma. “It is amazing that some villas had very little damage, other than loss of foliage. A few are ready for rental right now; others November 15 and still others December 15.” She notes that still others were hit harder, so they are postponing their openings until 2018, although many restaurants and hotels are ready for visitors already, so contact her for first-hand input on what’s available and where. 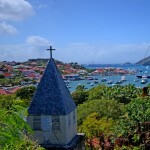 Read Peg’s Insider’s Guide to St. Barts Villa Vacations and St. Barts Beach Vacations, and reach out to her through our site to be marked as a VIP and get the best possible trip. While the recent earthquakes caused heavy damage in some areas of Mexico (including Oaxaca state), other parts are fine and will be welcoming visitors as usual this holiday season—when tourism dollars will be appreciated even more than in past years. Zach Rabinor, Wendy’s Trusted Travel Expert for Mexico, reports that there is still good availability in Guanajuato, San Miguel de Allende, Queretaro, Mexico City (“we are hopeful and confident it will be fully recovered in time for the festive season,” he says) and Puebla (“it’s miraculously true that the Rosewood Puebla was undamaged”). 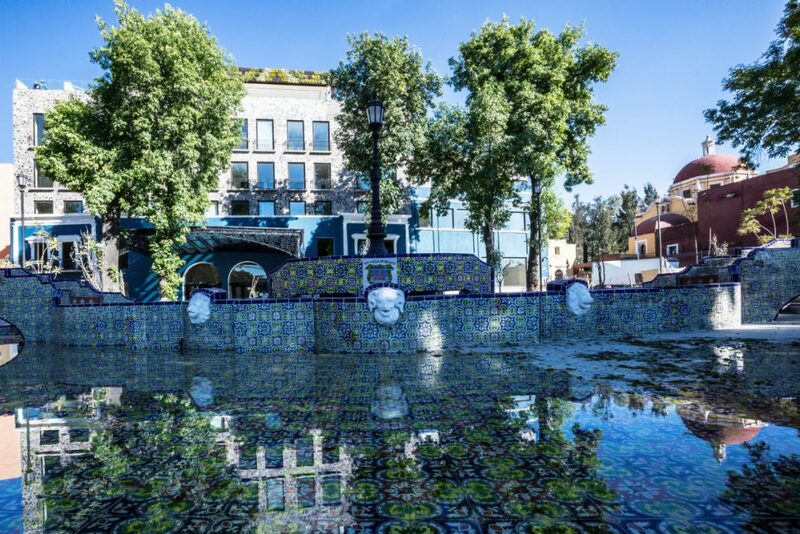 The Pacific Coast of the country also has openings, he points out, especially in less popular destinations such as Ixtapa, Zihuatanejo, Costalegre, Costa Careyes—and he’s even still seeing some availability in Puerto Vallarta and Punta Mita too. Read Zach’s Insider’s Guides to Puerto Vallarta, Mexico City, and the Riviera Maya, and reach out to him through our site to be marked as a VIP and get the best possible trip. Wherever you end up this holiday season, consider adding an insider’s city tour with Context Travel. Context creates in-depth, sophisticated explorations with noteworthy locals in cities around the world—so much so that founder Paul Bennett has long been on Wendy’s list as her Trusted Travel Expert for cultural city tours. 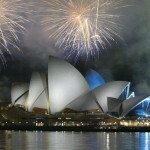 As a special gift for WendyPerrin.com readers, Context is offering a 15% discount until January 1 on tours in Paul’s favorite holiday-time cities. See the deals (and how to get them) here. We scrutinized the batch of 2017 cruise itineraries on offer in order to recommend the best.